Ntando Duma returns to Rhythm City after a two year hiatus! EXCLUSIVE – Ntando Duma returns to Rhythm City! 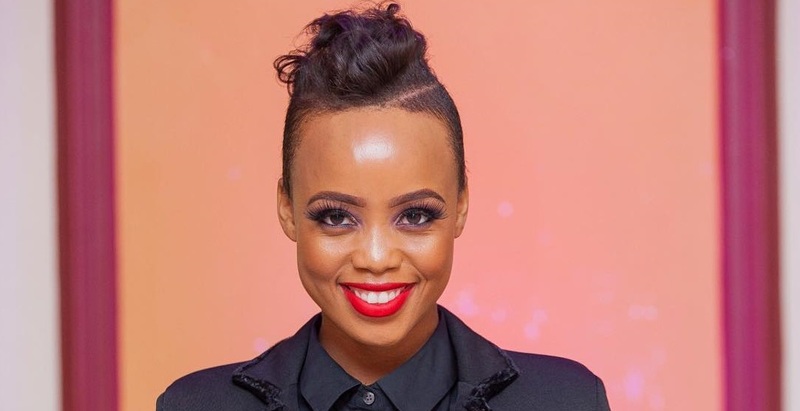 The celebrated cheerful South African television personality Ntando Duma is making a comeback to the much loved local drama series Rhythm City in January 2019, after leaving the soapie a couple of years ago. Duma astonished a lot of her supporters on 31 January 2017 when she made the announcement, She told her fans that she genuinely wished she could stay longer on the show but she had different goals and ambitions that she wanted to reach therefore she had to go away but now she is back like she never left! Ntando made her debut on the television drama series back in May 2015 when she was still a teenager herself as a nineteen year old young woman, at the time her character Zinzi was a sixteen year old troubled teenager. Ntando had a fruitful and rewarding 2017, she gave birth to a bouncy baby girl whom she named Sbahle Lisakhanya Mzizi. Ntando became a mother for the first time a couple of months after leaving Rhythm City in June 2017. Ntando Duma and her Rhythm City character Zinzi Dandala have both come a long way as they have matured substantially over the past two years and Ntando promises that she will bring her overwhelming electricity back to the television screens.